Are you interested in football programmes, badges and other football memorabilia? If so, Turf Moor will be the place for you on Sunday 31st March. A fair will be held in conjunction with Burnley Football Supporters’ Club from 10:30 a.m. until 1:30 p.m. in the 1882 Lounge, formerly the Centre Spot. There will be ten dealers there offering programmes from a wide range of clubs, particularly those in the North West. There will also be the opportunity to get your memorabilia valued and entry to the event is free of charge. 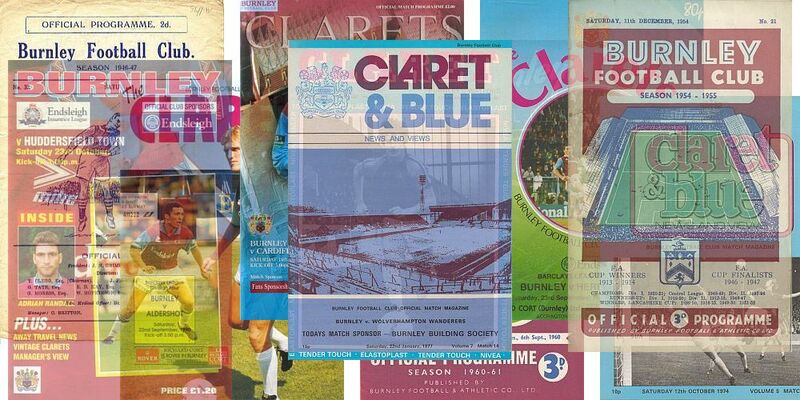 On view will also be a display of rare and unusual Burnley programmes covering the last 120 years.